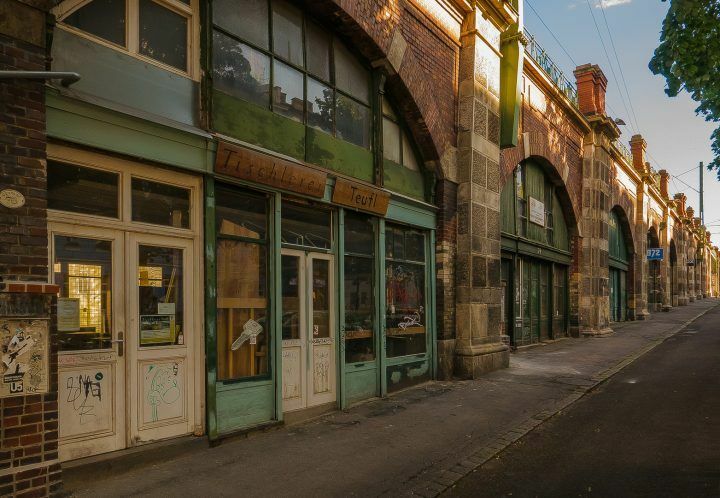 Various groups in the city have been invited to explore this diverse and complex area of west Vienna (from Donaukanal south along the Guertel, down to Westbahnhof). This workshop (in German) will explore future possibilities for re-branding the district, through culture, events, media campaigns and local interactions. Among the groups attending are TU, PR professionals, Stadt Wien, Wiener Linien, and city-planners. 21. 06, Geheimnisse der Westguertel. 18:00, Spittelau, Ausg: J. Kolaubek Pl, 1090. Gesichter des Westguertels on 25. September, meeting in front of Westbahnhof, at 17:30.